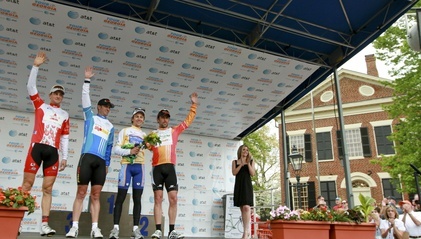 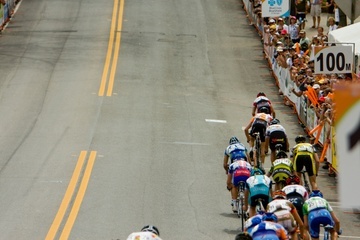 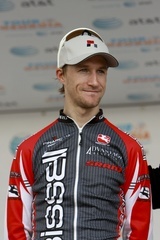 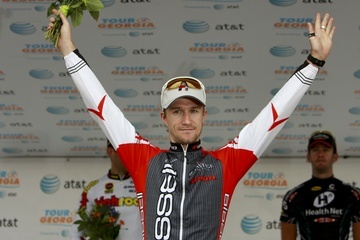 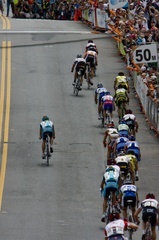 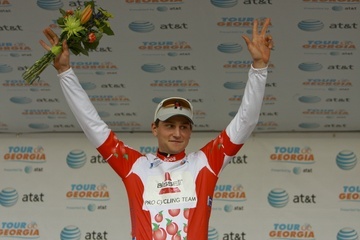 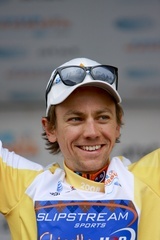 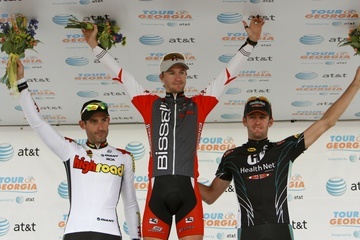 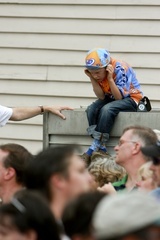 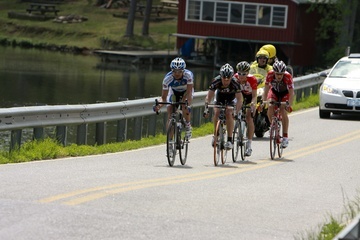 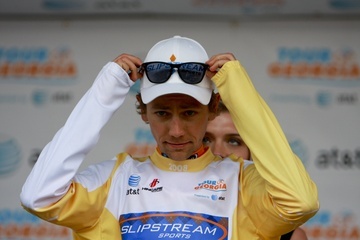 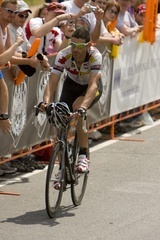 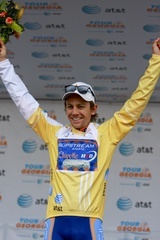 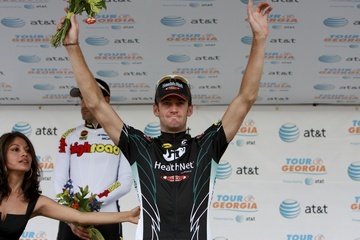 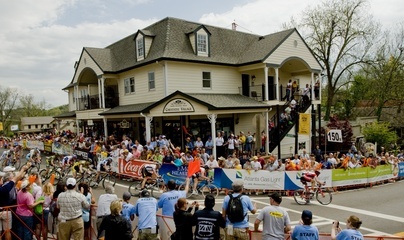 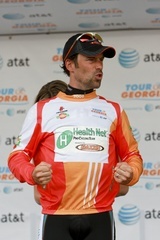 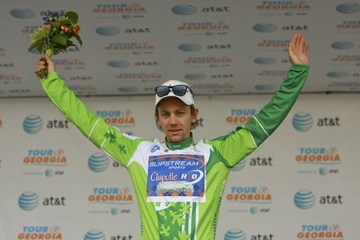 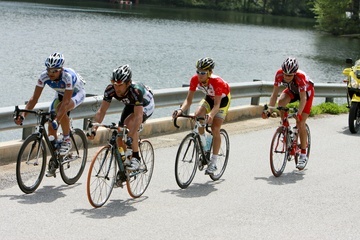 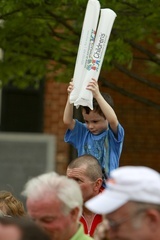 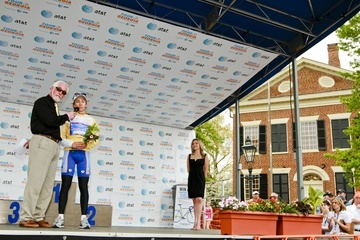 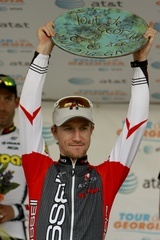 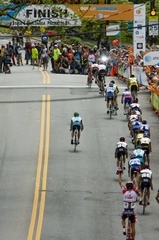 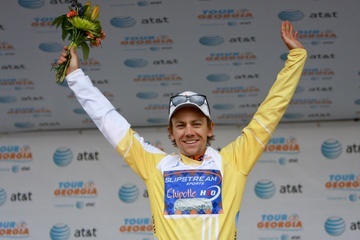 The Stage 5: Suwanee-Dahlonega gallery contains photos by Ken Conley/kwc.org. 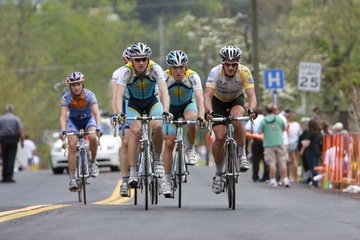 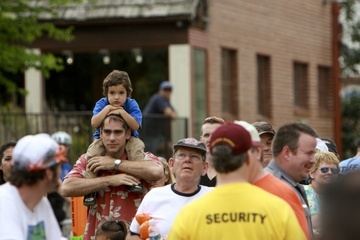 Stage 4: Warmups is the previous gallery. 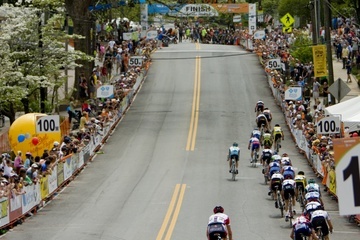 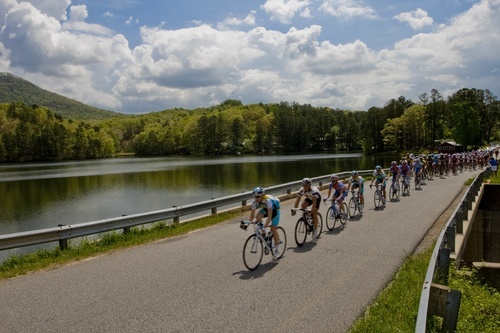 Stage 6: Blairsville-Brasstown Bald is the next gallery.